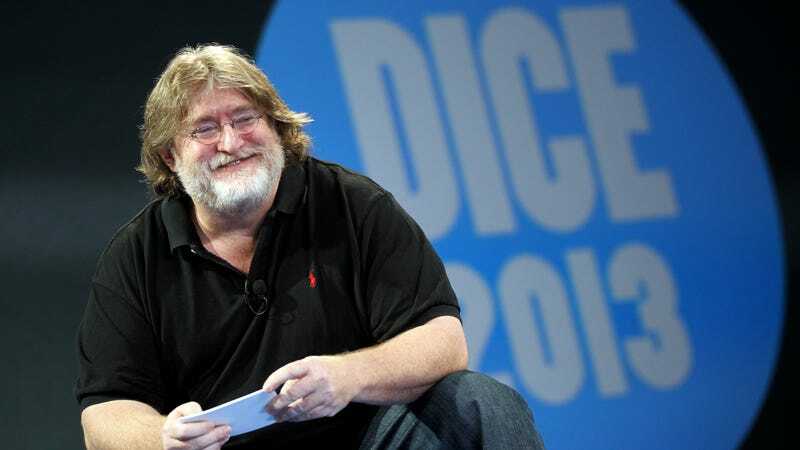 Valve’s Steam, the digital distribution platform which enjoys near-monopolistic control of the entire PC gaming industry, has stopped accepting bitcoins as a form of payment due to the currency’s volatility and increasingly unacceptable processing fees. The reason for this is inherent to the way the Bitcoin protocol works; the number of bitcoins is controlled by having computers generate them via so-called “mining” operations, which are essentially complicated math problems. That stalls growth in the number of bitcoins that exist, but as the value of those bitcoins has skyrocketed miners are devoting more and more computational resources to compete for new coins, requiring huge amounts of electricity and time. The speculative frenzy has at times created massive lag in the already inherently limited speed of transactions across the Bitcoin network and jacked up processing fees. When checking out on Steam, a customer will transfer x amount of Bitcoin for the cost of the game, plus y amount of Bitcoin to cover the transaction fee charged by the Bitcoin network. The value of Bitcoin is only guaranteed for a certain period of time so if the transaction doesn’t complete within that window of time, then the amount of Bitcoin needed to cover the transaction can change. The amount it can change has been increasing recently to a point where it can be significantly different. There’s no good customer service response to this problem, Valve added, because if there’s an imbalance in payments the same problem can repeat itself, and users can be hit with additional transaction fees. Bitcoin itself recently shot past $14,000 this week, meaning that if Valve is sitting on a hoard of the digital currency, it’s probably making serious bank. But Valve is in the video game distribution business, not the cryptocurrency speculation business. What’s more, it was one of the few major retailers that accepted bitcoins at all. Steam’s retraction from the market is another blow to Bitcoin’s already low utility beyond speculative investing, hoarding, and of course various fraud schemes and scams. As the bubble grows, Bitcoin is facing regulatory troubles as well. Numerous countries including China, South Korea, and Russia have all clamped down on the cryptocurrency sector. In the U.S., the Securities and Exchange Commission has signaled increasing skepticism of crypto in general, while the Internal Revenue Service is preparing a major crackdown on people using it to evade taxes.